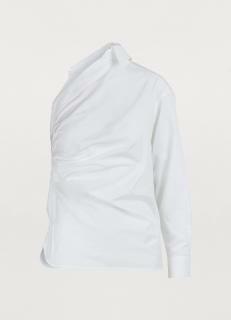 Perfect gift ideas for busy people! Will you be celebrating Valentine’s Day this year by giving gifts to your loved one? Or maybe you’d just be happy to let the day pass you by. When you are an entrepreneur or busy working professional, the days often go by faster than you can count, making it all too easy to forget about holidays until they arrive. Rather than leaving things right to the last minute, take a look at our gift guide to find your Valentine’s inspiration – perfect for treating your partner when life gets stuck in the fast lane. 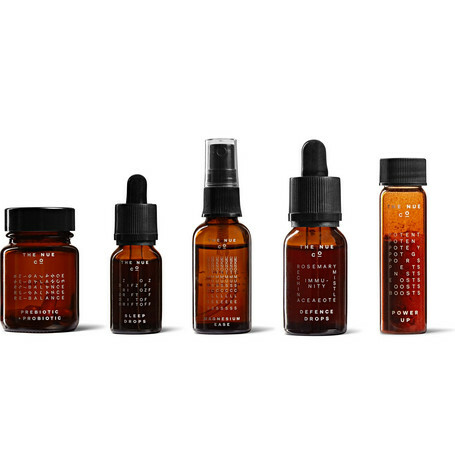 Being away from home is both exciting and tiring, but luckily, we have the perfect solution for rejuvenating tired, travelling people – Nue Co’s ‘Reboot’ Survival Kit. Featuring five remedies that target different areas including sleep, muscle tension, digestion, energy and immunity, this is perfect for popping in your travel bag ready for all of life’s little surprises. If your partner is often away on business trips, investing in plane-friendly miniatures can soon become hard hitting on the wallet – and they still take up valuable space in your carry on or suitcase. Ditch the bottled soap and go plastic-free with these lovely Damask Rose Soap Sheets. The small cardboard packaging can be slipped down the side of your case or in the front pocket of your carry on and with 40 sheets to use, that’s plenty of travel before you need to refill. Being on the road all the time or flitting between meetings with nothing but coffee to quell your hungry stomach isn’t great for your mind or your body. 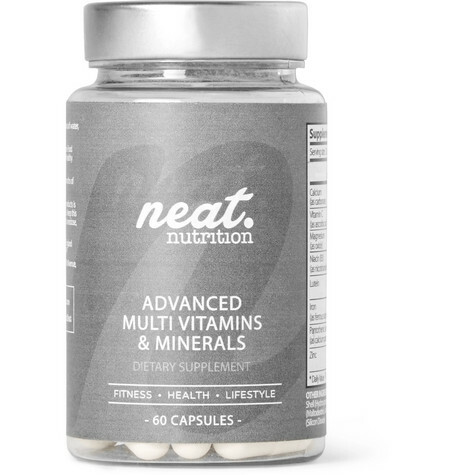 Keep your loved one’s body in tip-top condition with these Advanced Multi-Vitamins and Minerals from Neat Nutrition. Put together by two former athletes, the multivitamins contain all the necessary vitamins and minerals needed to optimise your wellbeing and keep you healthy on the road or at home. Throw out the noisy coffee machine – the classic Basi Pour-Over Coffee Stand is here. 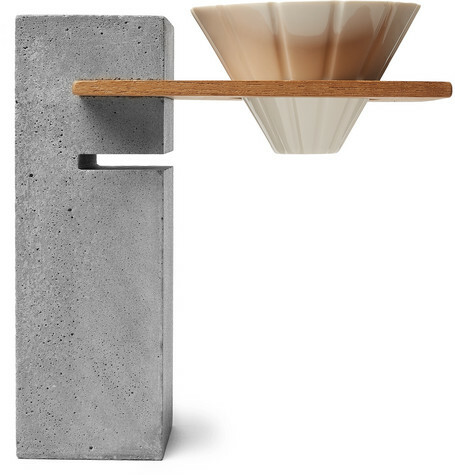 With its striking handmade concrete stand design and the perfectly balanced ceramic dripper, the Basi Coffee Stand looks at home on any kitchen side. Not only will the Basi Coffee Stand make a delicious old-school drip-feed coffee to kick your morning off, but the set also comes beautifully packaged in a sleek presentation box. 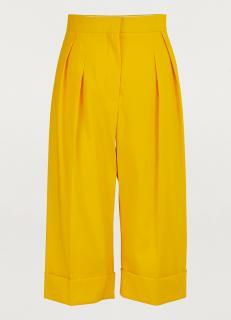 You just need to add a bow! With contactless cards and Apple/Android Pay available at all good retailers around the world, there’s less need to carry change around. 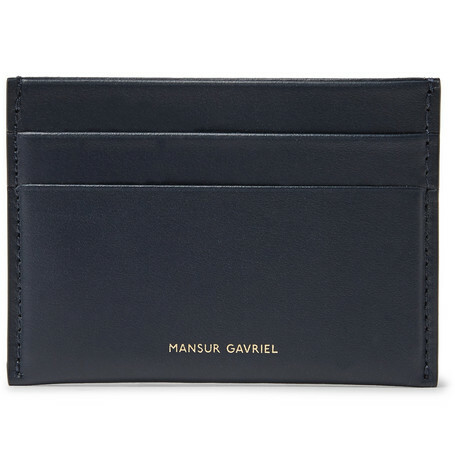 Slim down their pocket profile and invest in a Mansur Gavriel’s Leather Cardholder, available in neutral shades of tan, blue and a deeper midnight blue. 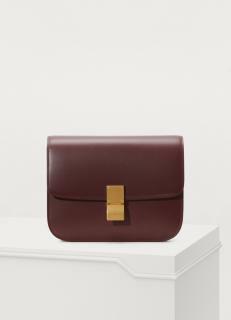 The brand is discreetly printed in sophisticated gold across the front and the cardholder offers four slots and a central compartment, perfect for storing receipts and notes. 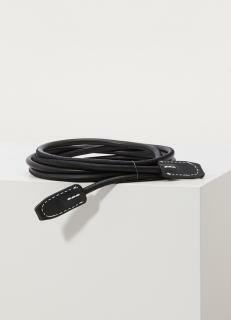 Ready to wrap, the Leather Cardholder comes supplied in a stylish presentation box. Does your partner never leave the house without their trusty notebook? Are they forever taking notes as they make their way through the day? Don’t settle for cheap notebooks that fall apart; treat your partner to the stunning Kingsman Smythson Leather Notebook. 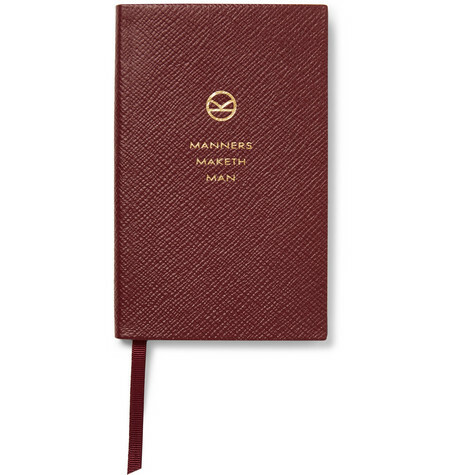 Printed with the iconic Kingsman motto ‘Manners Maketh Man’, the cross-grain leather finish is available in shades of black, burgundy or navy. Boasting gilt edges, the notebook is filled with the signature ‘Nile Blue’ lined pages and comes supplied in a gift-wrap ready presentation box. Partner always on the move, or spend all their spare time at the gym? The Nike Zoom Fly Mesh Running Trainers are sure to put a smile on their face. 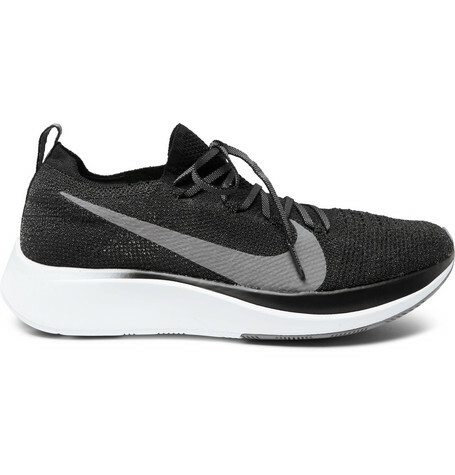 Not only is the trainer design created with intense workout performance in mind, but the combination of Lunarlon shock absorbing cushions and propelling carbon-infused midsole nylon plates can make each step feel more comfortable. The addition of ultralight flywire cables in the trainer design provides a stable feel and increased support for your feet, even long into the workout session. 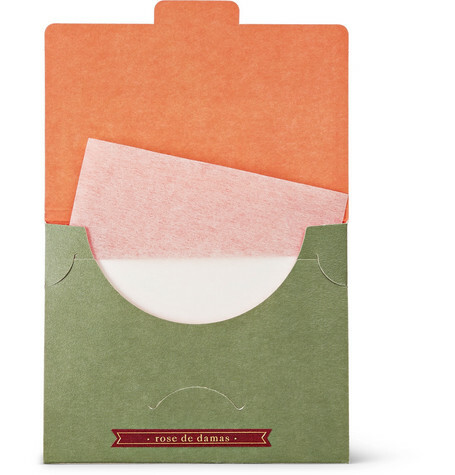 This Valentine’s Day, show your loved one just how much you appreciate them with a gift that will not only make them smile but will also make their life (and travel) that little bit easier. Feeling inspired? Let us know what’s at the top of your wish list in the comments below!